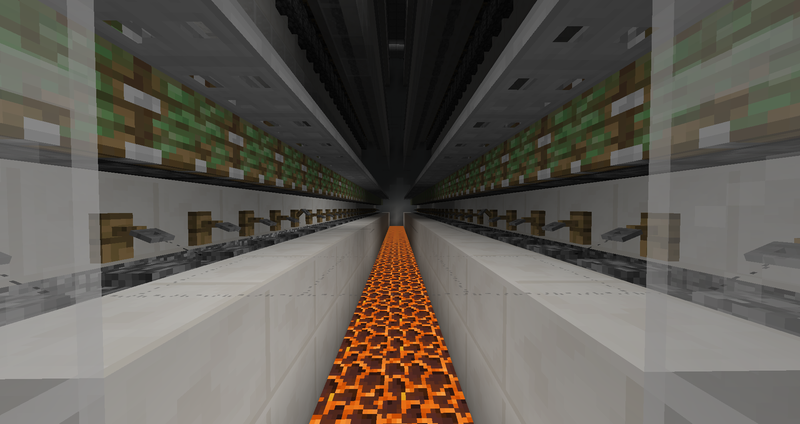 I built a creeper farm recently (illmangos design). On his video the creepers were spawning pretty frequently, but i dont get as many spawns. (I get some spawns, just not the ratio i was hoping for) Is this because im on an online server? (5-20 players online most of the time) or is there any other problem? Spawn rates are dispersed among all players that are currently logged in to the server. If you keep an eye on your farm, you will notice a vast difference between when there is 5 players online, and 20. For each player that is currently online, there is a valid spawning area around each player. As an example, let's say the mob cap is 100. If there is 5 players online, then that means ~20 mobs will be spawning near each player, including you at each interval. If there are 20 players online, that will drop to ~5. 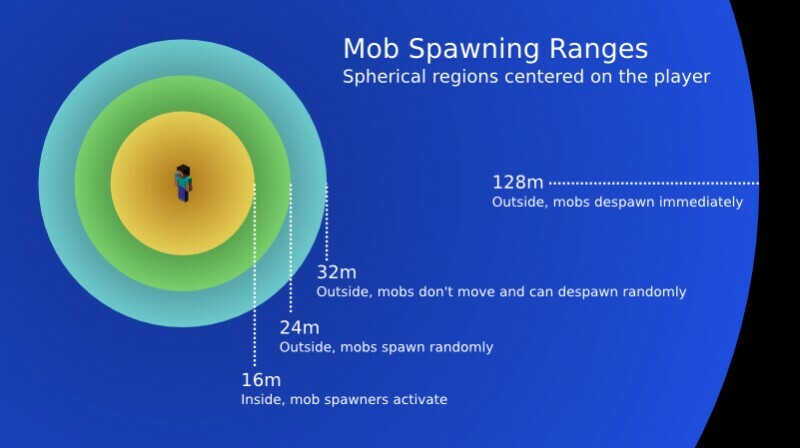 Depending on where each player is can affect whether or not mobs can spawn, for example if a player is in the nether, or in a well lit area, this reduces the amount of mobs that can spawn near that player, which can increase your farm's spawn rates. If a player is in a cave, or out in the wilderness during nighttime, mobs will be able to spawn around them, reducing your farm's spawn rates. Why my Mob Grinder/Farm isn't working? Do Iron Golems not spawn above a certain height? How to make a teleport command that does not work in the Nether? Why are creepers afraid of cats?